Its a rarity to find such comical things in this national past time. Considering the 60 year wave of latin players, I have had my share of cultural experience with latin athletes while on the playing field. Domingo Ayala embodies every thing “funny” about latin ball players, which is why I think he deserves all the recognition he is getting. You can buy his ” Domingo Beisball Academy” shirts at his website which seems to be all the craze this year. Don’t forget to comment and tell us who you would rather pick on your team, Kenny Powers or Domingo Ayala, to win a Free Domingo T-shirt! 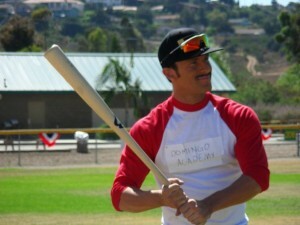 The question is, who is Domingo Ayala…………..? 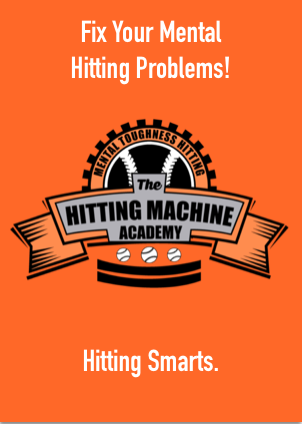 In you don’t want to be semi-pro check out Art of Baseball’s hitting drills videos. You can start with Keeping your hands inside the ball. If you have any questions concerning anything pertaining to the theme os this site you can click on this link to post anything that you wish! 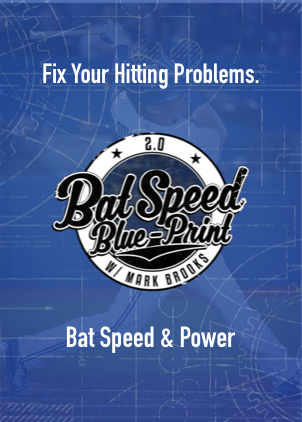 If you do a little exploring, you will find discussion about upcoming professional tryouts, youth baseball camps, showcases, college news, discussion about hitting mechanics, tips on different baseball equipment, and you can even post your own videos so that others can evaluate and possibly provide some aid! Good luck! The level of competition particularly in baseball, is such a unique thing. 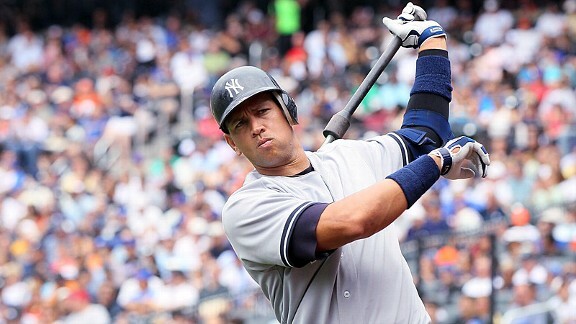 It’s the only sport that signs as many professional contracts as it does to players on an annual basis. If you don’t know, its a lot. It’s safe to say that the pool of talent in the United States alone can be quite intimidating for most players. For a long time, especially in high school as well as my first year in division one baseball, I constantly compared myself to other players that I competed against. Now during this time, I was playing against players like Stephen Strasburg, Buster Posey, Rickie Weeks, Yonder Alonso, who are all either already causing a ruckus in the big leagues or are having successful minor league careers. First I had to be completely realistic with myself. I didn’t throw 98 MPH of the bump, and I didn’t hit .400 with 14 hrs in the ACC conference. So what skills did i have that gave me an edge over these players. I had faith that if I could focus on the things that are within my control, good things can and will happen. Now to be completely honest, I do have some natural talent. I run about a 6.4 sixty yd dash and have an average arm by professional standards, which is the ability to throw in the upper 80’s as a MID-INF. 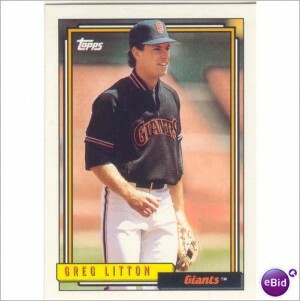 I also had a pretty good idea of how to hit, but was I a first rounder? No…..not by a long shot! It’s not how good you are, its how good you want to be. No matter what level you are currently playing at, you can play with the hope that because of your desire to get better and play for a long time, it might just happen. Litton. His daughter was a student of my mother’s and I had the pleasure of receiving some advice which was this. Now this is coming from a former big leaguer who didn’t even make his high school baseball team! It was the greatest advice ever given to me, which is why after almost ten years later I can recall our conversation like it was yesterday. So what does this mean for you? 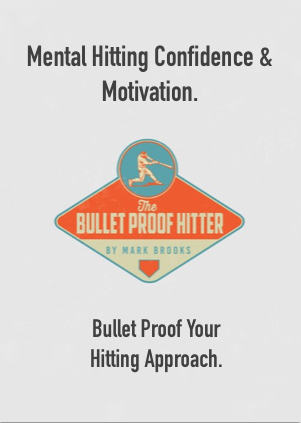 It means that your development as a baseball player is solely your responsibility. There is so much information now that is easily accessible, specifically on the web, and most of it is free. Not only at this site but there are countless sites that can give you helpful advice. So getting the correct education in baseball should be a given.